Humans are forbidden from stepping foot on this island for obvious reasons. According to scientists, roughly 4000 snakes live on this 110 acre land. 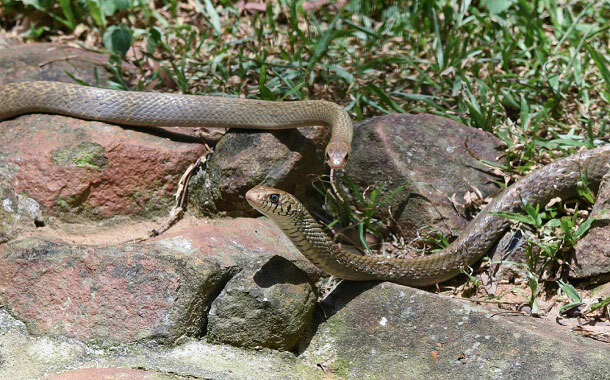 And these aren’t just any snakes, but the golden lancehead, which is the deadliest and the most venomous viper in the world. 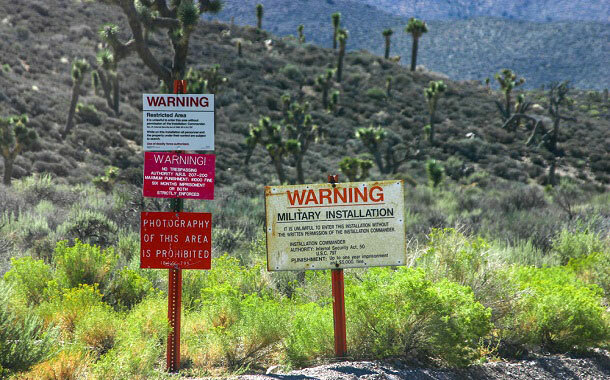 Situated in Nevada, this is probably one of the most secretive places in the world. A military base, what this places is actually used for nobody knows. But the speculations range from medical experiments, experimental aircraft and weaponry to UFO and alien testing. 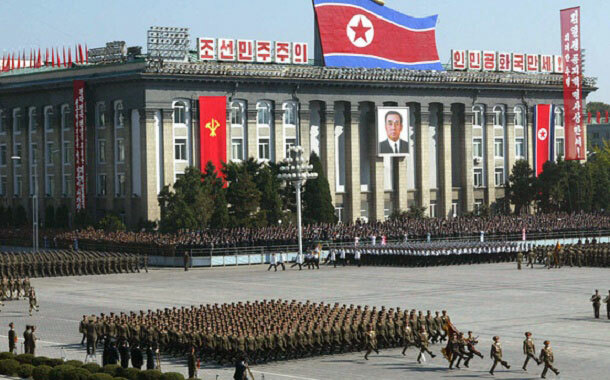 North Korea may not be a place people often visit, but on the off chance someone does visit it, room 39 is off limits. A secretive government facility, it’s where all the illegal activities take place; including counterfeiting of 100$ bills and production of drugs. This room is critical in helping Kim Jong retain his power. Among one of the islands of Andaman, the North Sentinel island is home to about 50 - 400 tribesmen and is untouched by modern civilization. Some of the last people on earth to be untouched by modernization, the people on this island still hunt with stones and arrows and are very hostile to outsiders. 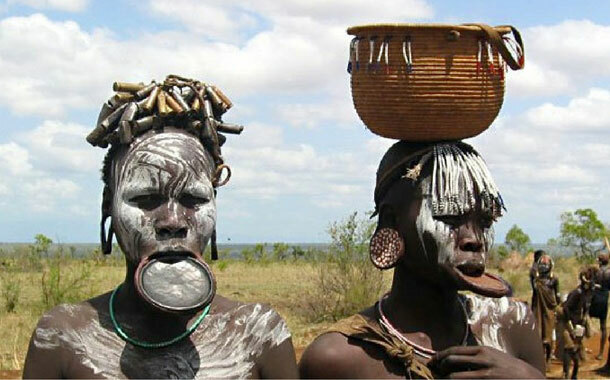 They are often also considered as one of the deadliest tribes still in existence. 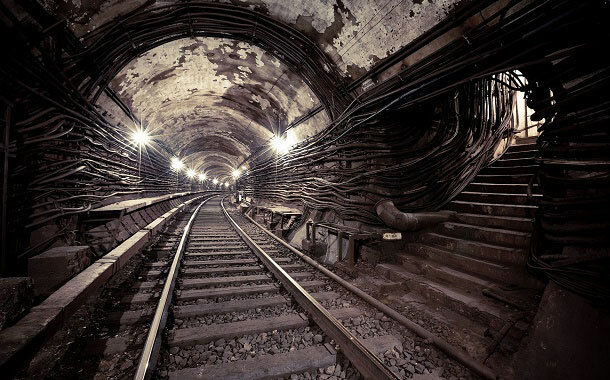 Much like USA’s Area 51, there’s a lot of speculation surrounding Moscow’s Metro 2. An underground metro system, it connects the Kremlin to the Federal Security Headquarters. It is often used by Russian military defence. But ask the government about Metro 2, and they deny its existence. This museum is off limits to all outsiders. The only people allowed to visit the museum are Chinese nationals, so unless you were born in China, leave behind all dreams of seeing the insides of this spy museum. 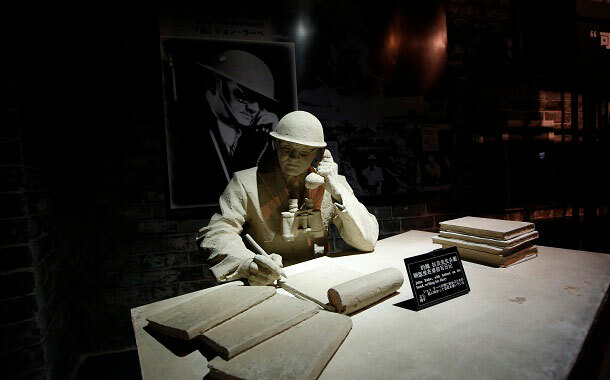 According to a spokesperson of the museum, foreigners aren’t allowed to enter because they don’t want sensitive spy information to be leaked outside. 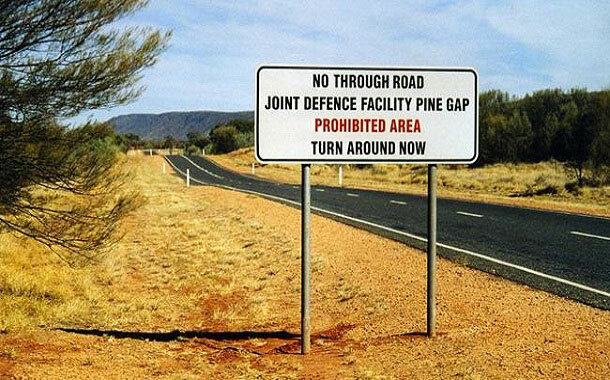 You can forget about your Australia visa for this one, because pine gap is the one place you will not be allowed to visit. A military base camp, it is jointly controlled by Australian government and the CIA. But the rest of Australia is still open for you to go explore.